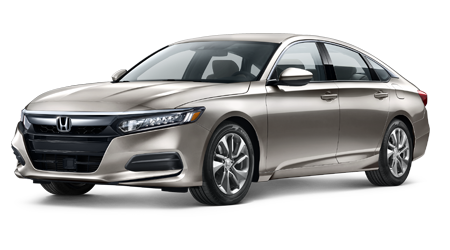 Our Honda dealer is excited to introduce our Kissimmee, Florida neighbors to the 2018 Honda Accord sedan that is now available, so don't hesitate to drop by with the whole family for a test drive! 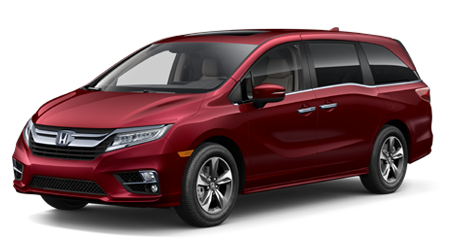 This nimble ride boasts spirited performance specifications, an array of comfort amenities that ensure all can relax and impressive driver-assistive features that provide peace of mind. 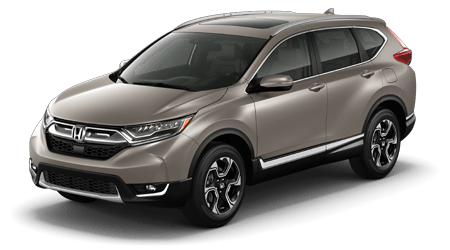 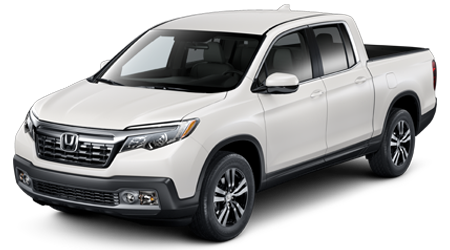 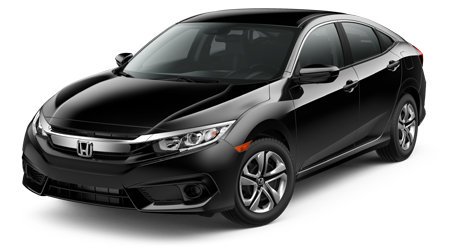 Don't miss your chance to take one of these models home from our dealership, send our Winter Haven Honda finance team a credit application online before visiting using Winter Haven, FL! 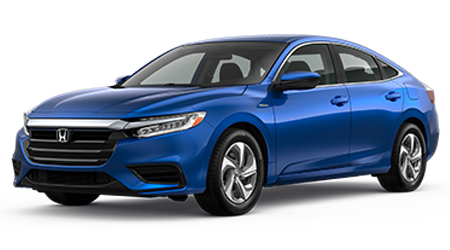 With three powertrains to choose from, including hybrid options, and an Adaptive Damper System that works with Wheel Resonators to help control suspension and minimize road noise, the 2018 Honda Accord is able to provide motorists with the thrilling driving experience that they deserve. 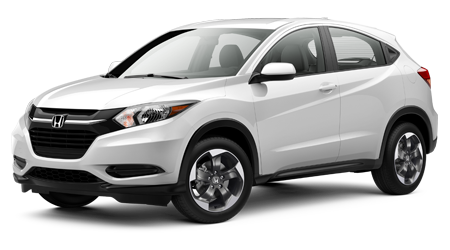 Visit Winter Haven Honda today to learn more about the Paddle Shifters and Deceleration Selectors that this lineup features and to get behind the wheel for an unforgettable test drive! 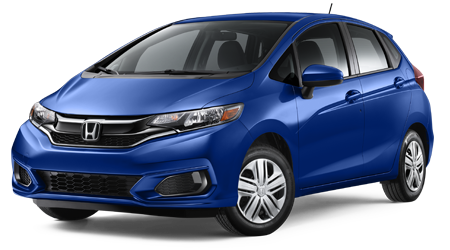 Learn more about the systems that come standard and those that can be added onto your sedan purchase, contact our Honda dealer near Lakeland, Florida today! 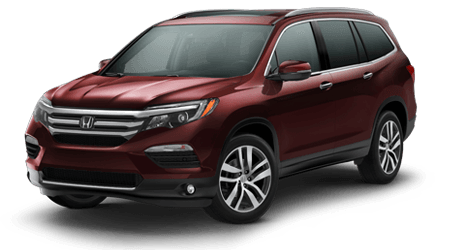 Available with an impressive array of technology features, all occupants can enjoy a cruise around nearby Kissimmee, FL in a 2018 Honda Accord. 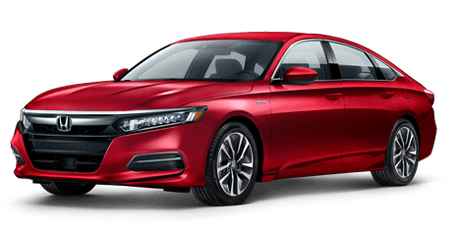 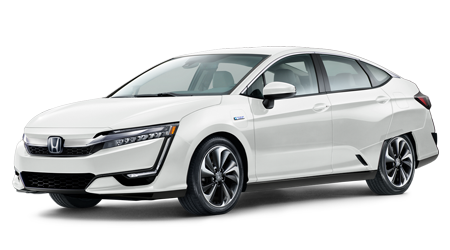 Reach out to our Honda sales department to learn about the Accord's Energy Management System Display that hybrid models offer or ask about the technology behind the Honda Satellite-Linked Navigation System™ and the Multi-Angle Rearview Camera. 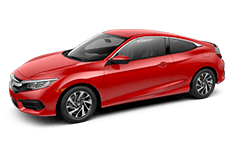 From its Blind Spot Information feature to its Auto High-Beam Headlights and connected audio capabilities, this sedan delivers! 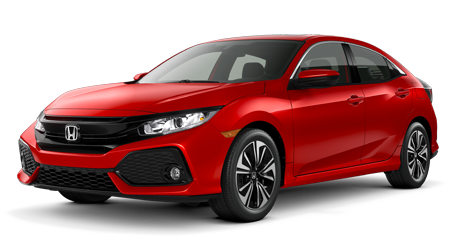 End your search for cars for sale in Winter Haven, FL, reach out to Winter Haven Honda to explore the 2018 Accord today!